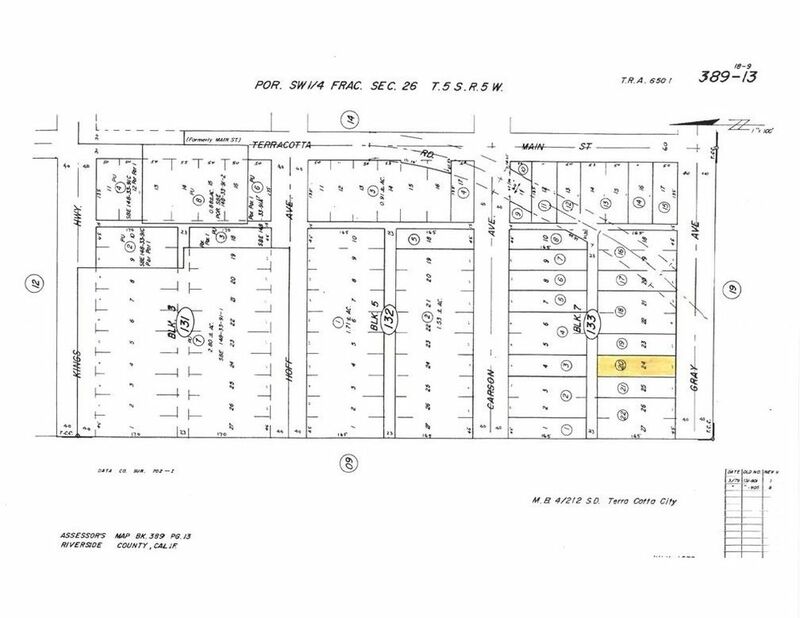 7, 549 sq ft vacant lot (45X165) zoned residential and allows for Manufactured Homes. Lake Elsinore, the fastest growing City in Riverside County and Southern California. Close to paved roads. Propane and septic area. I-15 for easy commute. All services, schools, churches, and shopping close, yet extremely private area. Historic Main Street minutes away. Close to the Lake Elsinore Outlets. New construction projects close. Good location, as just minutes to all the family recreational lake activities. Great investment purchase.